Angela Ahıskal sings the inspired words of Mustafa Kemal Atatürk and Anzac poet John Le Gay Brereton - part of C. Atilla's Symphony No. 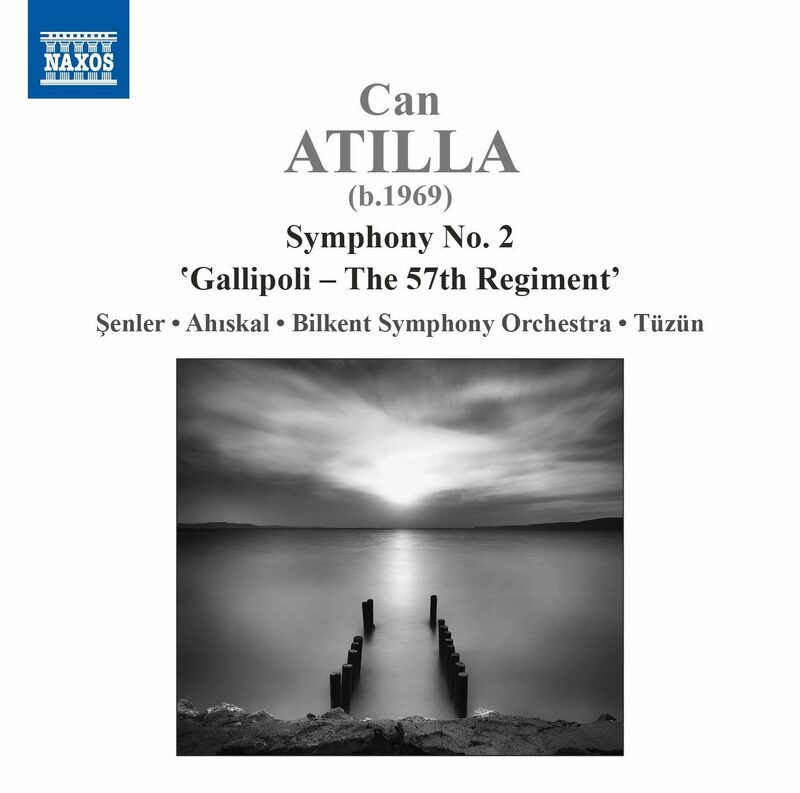 2 'Gallipoli - The 57th Regiment'. Available on the NAXOS label. "American soprano Angela Ahiskal comes into play in the third movement and finale. Again this seems to be her sole outing on record and I’d like to hear more of her too: in the poem Within my heart I hear the cry she makes me think of some of the best interpreters of Samuel Barber’s Knoxville – another work with 1915 as its referent.."